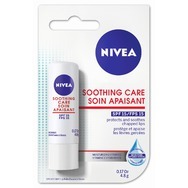 NIVEA Soothing Care SPF 15 Lip Balm Recommended? You Betcha! 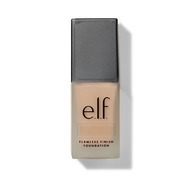 Elf Cosmetics Flawless Finish Foundation Recommended? You Betcha!